Make the most of your annual wellness visit. Learn more about how to prepare for this important visit. When you choose a primary care physician that is a member of Banner Health Network (BHN), your doctor will work collaboratively with physician specialists throughout our Network and our community of preferred providers. Your physician’s team may also include pharmacists, nurse practitioners, nurse case managers and other health professionals surrounding you with the best care and support. We take a proactive approach, with a goal of emphasizing prevention, and minimizing illness whenever possible. We are committed to helping you attain the highest level of wellness you can achieve, even if you are receiving care for chronic diseases. We also want to simplify the process of health care for you, so you can become more engaged in this journey, and achieve your health goals. 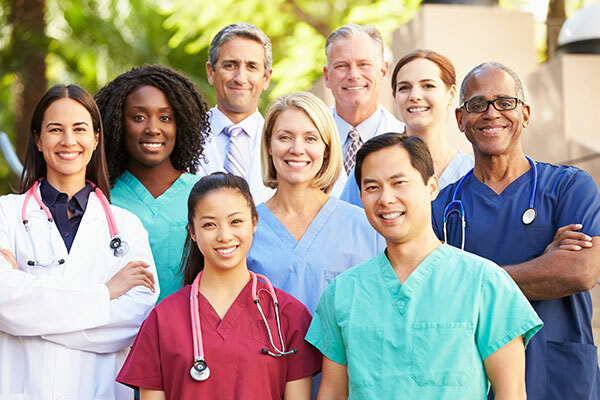 Banner Health Network is comprised of 5,000 Banner Health-affiliated physicians and advanced practice providers, 15 Phoenix-area Banner Health hospitals, 8 health centers and a variety of other medical facilities. With a population health focus, and sophisticated health information technology to support providers, Banner Health Network seeks to provide high quality care, and an excellent patient experience, at an affordable price. Parent company, Banner Health, is one of the largest nonprofit health systems in the country. For more information go to www.BannerHealth.com.